I’m finally meeting my friend Debbie‘s baby Ben. I couldn’t show up empty-handed, right? Hopefully I’ll have a pic of him wearing it to post later. 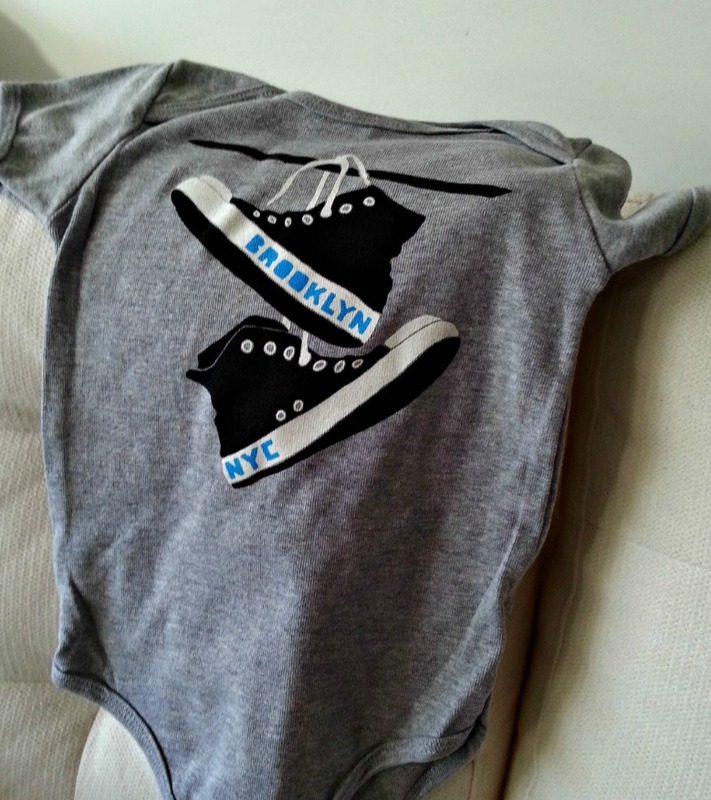 This entry was posted in Snark and tagged baby, brooklyn, cute, gift, Gnome Enterprises, nyc on September 19, 2013 by onechicklette.